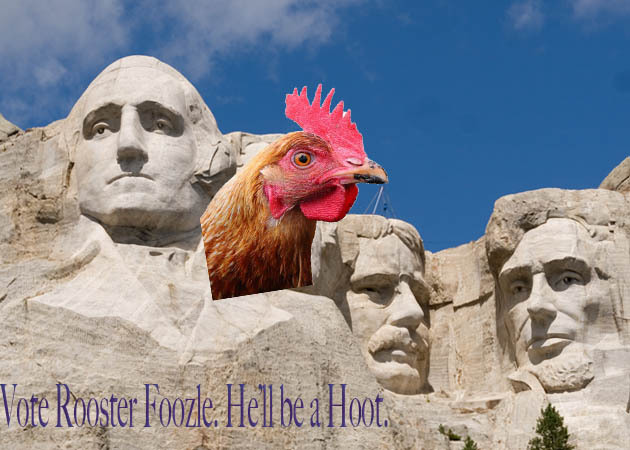 Hell’s fire, we got us a Turtle Foozle named Dim Dimble. 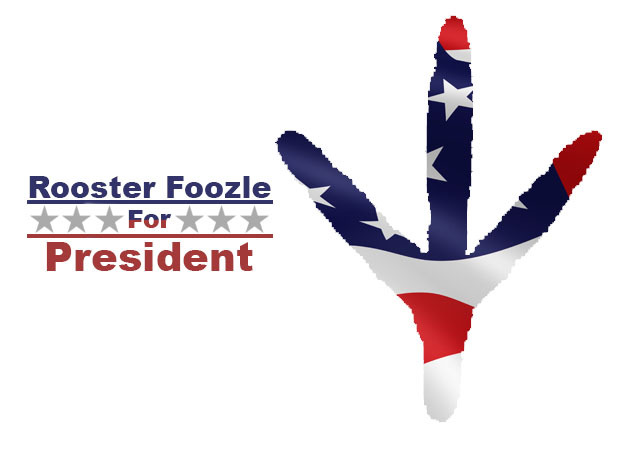 He’s our Campaign Manager for The Campaign to Elect Rooster Foozle. A quick mind and a slow foot. Thing is, he’s a philosopher.